Capacity No. of Cups 44/ Batch. Production Capacity: Machine Speed : 5000 Nos./ 1 HR. Production Capacity: No. of Cups 44/ Batch. 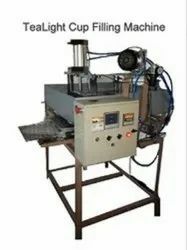 Looking for Tealight Cup Filling Machine ?